CURA I TUOI PRODOTTI CASTELLI! 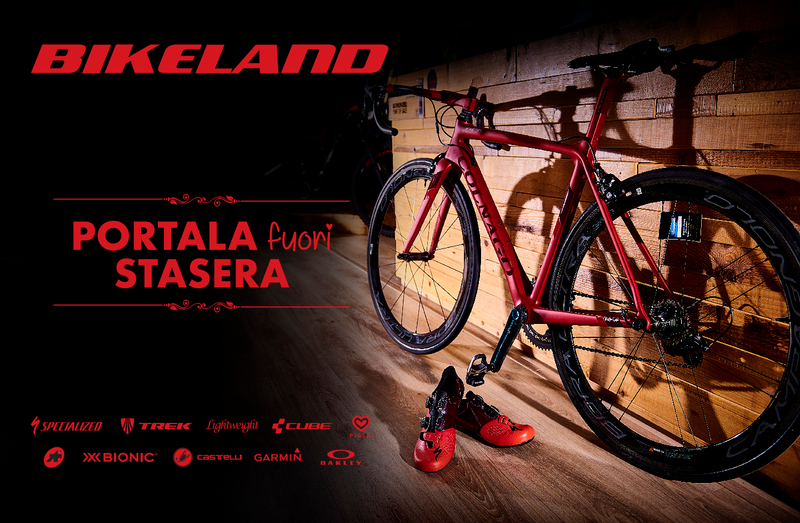 FINALMENTE DISPONIBILI I NUOVISSIMI TELAI S-WORKS TARMAC 2017!! !